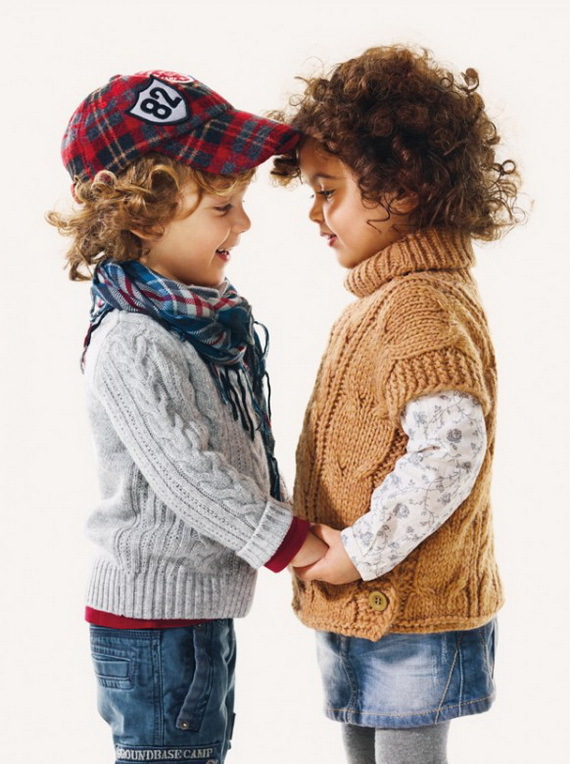 Benetton is one of the most famous brands manufacturing kids’ clothes in the United Kingdom. 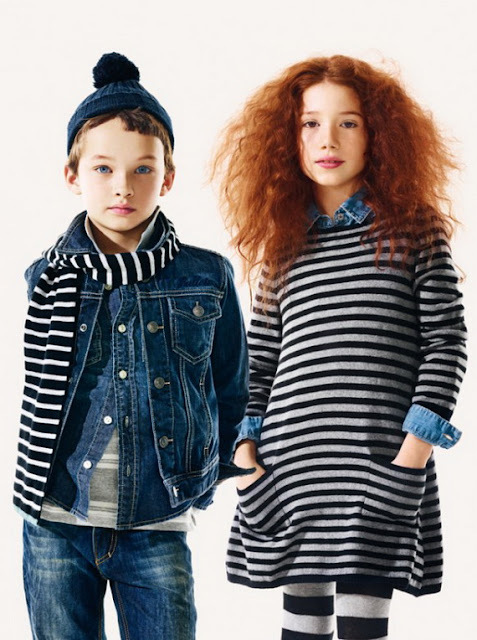 The brand offers many kinds of kids’ clothes including the outfit and the home wear and they care much for the style. One of Benetton’s basic concepts was showing the kids as elegant as an adult would love to appear, and during the past years the brand showed extra care for the style it introduced and still coming up with more. 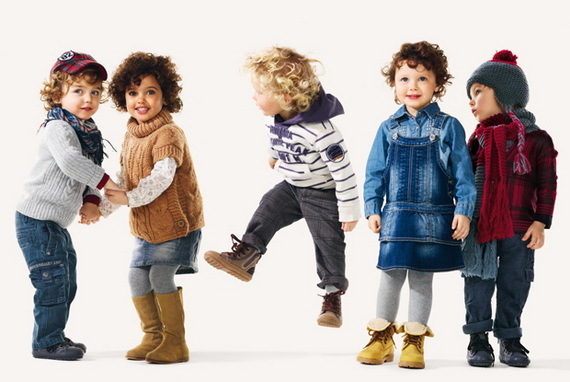 Benetton, as a huge name in the fashion world, introduces many styles of kids wear begging from the casual styled shirts, t-shirts, pants, jeans trousers, denim playing suits, elegant printed pullovers, blazers, girls dresses, elegant formal suits for kids and some other kinds of kids attire. As it was introduced during the past years, this fall 2012 fashion can simply be called fascinating. The designs introduced for girls were more than beautiful compared to what we, adults, wear. 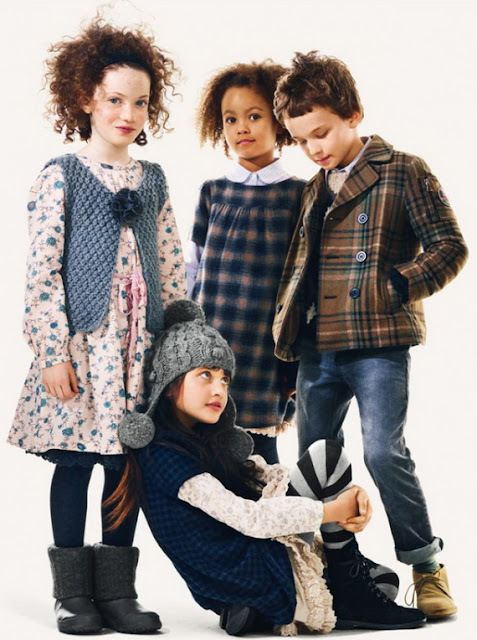 Many woven, buttoned jackets and blazers were introduced, besides the elegant dresses and skirts were what mastered the collection as coming all in floral prints to give a cheerful look to every girl. 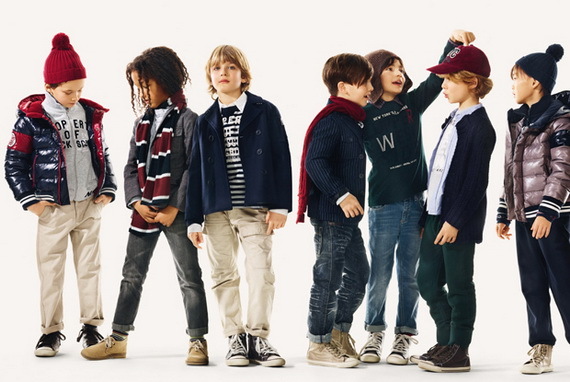 Most of the designs introduced were not considered as kids’ styles as it showed much of the adults’ silhouettes. 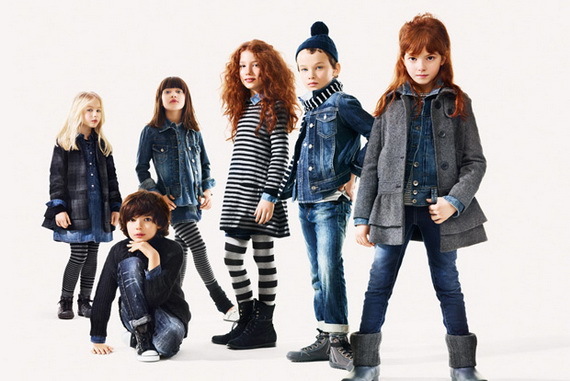 Many pieces were made of jeans such as the mini skirts, the girls’ shorts; the skinny jeans for girls, the stylish boyish jeans, and the elegant jackets that were introduced for girls and boys.